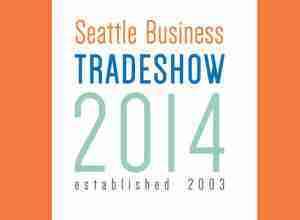 Come See Bigfin at the Seattle Business Tradeshow! Bigfin.com is excited to announce that we will be managing a booth at the Seattle Metro Chamber’s Annual Seattle Business Tradeshow, the single largest business-to-business tradeshow in the Seattle area! We invite you to stop by, meet some of the Bigfin team and learn firsthand about our leading-edge SEO, web design and social media services….